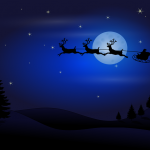 This year has really flown by for me and now the festive season is upon us! One can often be so busy with social events, Christmas shopping and finishing everything off before the year ends. One might forget to stop and think about the true meaning of Christmas. 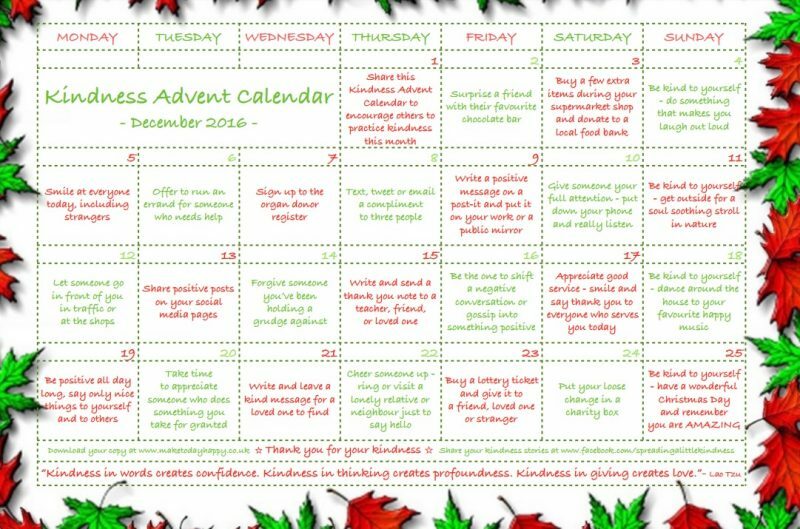 A friend shared this Kindness Advent Calendar on Facebook recently and I thought it would be an ideal way to kick off my December Christmas posts. This calendar is all about giving rather than receiving. hahahah! that’s so awesome!! I definitely need this and the kindness it inspires, daily. Arigato. This is indeed a great idea for a countdown to Christmas! Giving is often more fun than receiving and small acts of kindness can make such a difference! Thanks for sharing this! Hi Miriam, yes completely agree that giving is more fun than receiving!